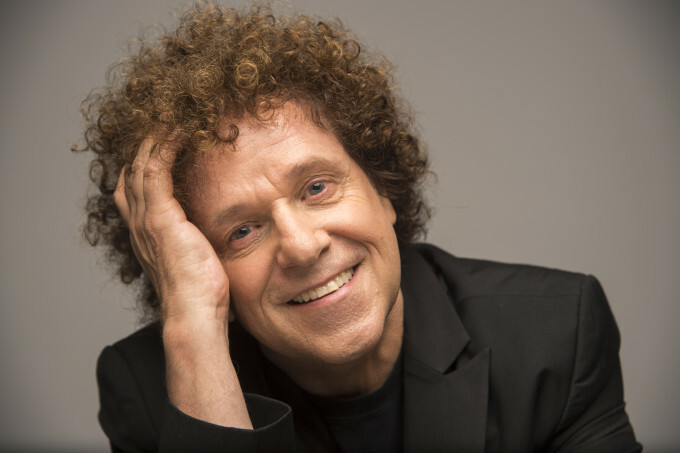 Leo Sayer will welcome British singer Lulu to Australia later this year before the pair embarks on a tour of all five main capital cities as part of the ‘Leo & Lulu’ tour. According to promoters, the tour came about after the pair hit it off while Leo was performing in London last year. “I am beyond excited to be coming to Australia for these gigs and sharing the stage with Leo. Leo Sayer is musically the real deal so bring it on I can’t wait,” Lulu said in a statement. Lulu, of course, is most famous for her string of hits in the 1960s, including ‘The Boat That I Row’, ‘Shout’, ‘Boom Bang-A-Bang’ and the inimitable ‘To Sir With Love’. Incredibly, her biggest hit was her Ronan Keating duet ‘We’ve Got Tonight’ (No.12), a staggering 38 years following her debut single. Leo has enjoyed a string of top ten chart successes, including ‘When I Need You’, ‘You Make Me Feel Like Dancing’, ‘Have You Ever Been In Love’ and his No.1 smash ‘More Than I Can Say’. He also returned to the chart in 2006, courtesy of Meck’s single ‘Thunder In My Heart Again’. “Lulu was already an icon when I came on the scene and I’ve been a huge fan ever since. We’re good pals and I can’t wait to welcome her to Australia,” Leo says. The tour kicks off at Sydney’s State Theatre on June 23, visiting the other four main capitals in the weeks following. Tickets for Sydney, Brisbane and Perth are on sale from 9am on Monday March 14. Tickets for Melbourne and Adelaide, meanwhile, are on sale from 9am on Tuesday March 15.